2003 !!! Okaz !!! Second Hand !!! 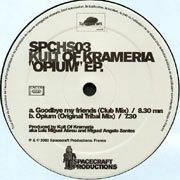 Tech House - House - Tribal. 2004 !!! Okaz !!! Second Hand !!! Tech House - Progressive House - Tribal House. By Afro.Deep. 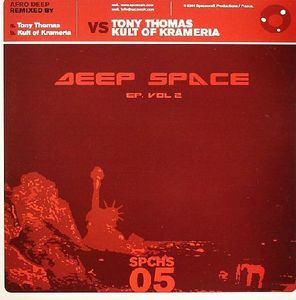 Remix by Tony Thomas vs Kult Of Krameria.